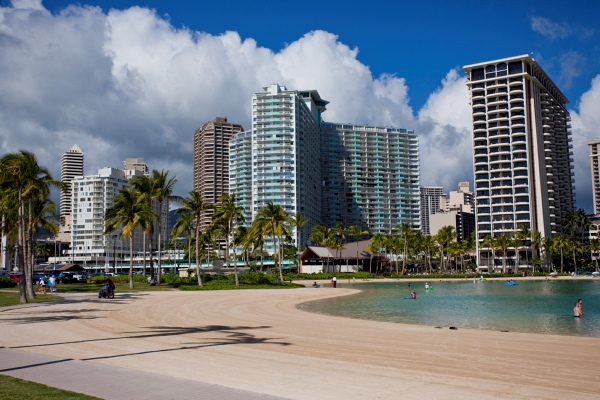 Situated on a stretch of soft white sands on Waikiki Beach, Waikiki Marina Resort at the Ilikai provides easy access to famed Waikiki Beach, Ala Moana Shopping Center, and a host of activities such as surfing, snorkeling, whale-watching and more. 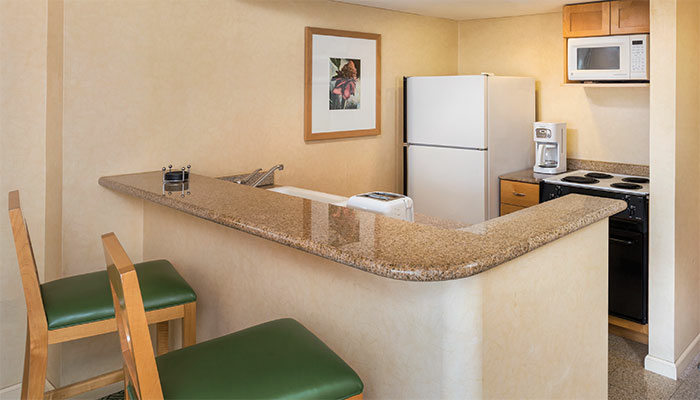 This Waikiki timeshare resort, which has played host to United States presidents, celebrities and international travelers, offers a collection of spacious studio accommodations with private lanais. On-site features of the resort include a sparkling swimming pool, an onsite restaurant with international cuisine, a fitness center and complimentary Internet access. 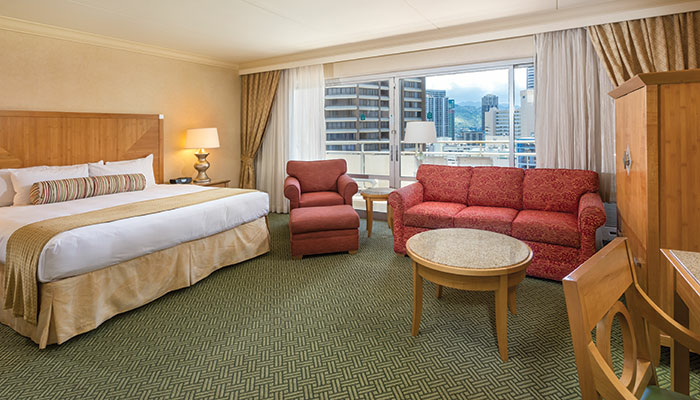 Discover your ideal Hawaiian getaway at this iconic timeshare in Waikiki surrounded by stunning natural beauty and endless adventure.